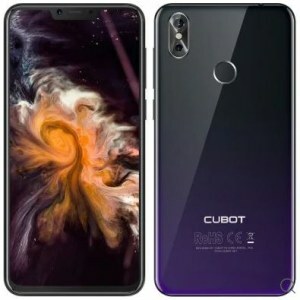 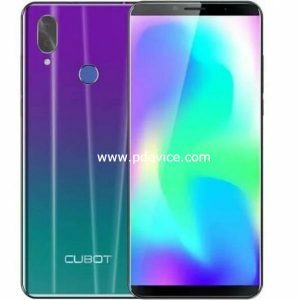 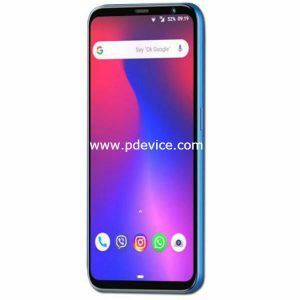 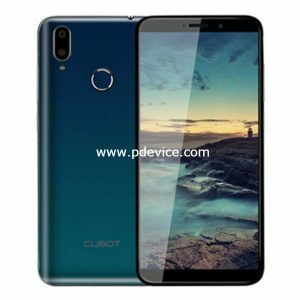 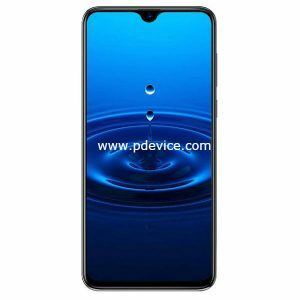 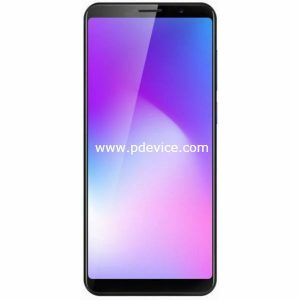 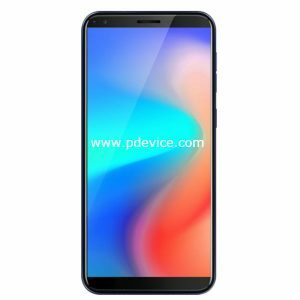 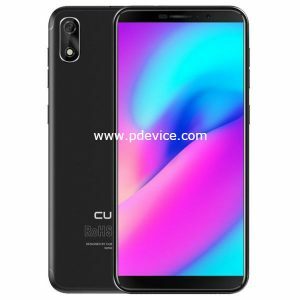 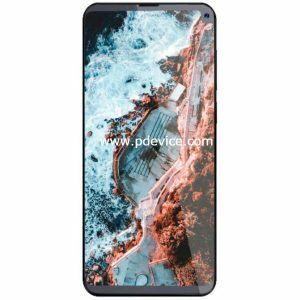 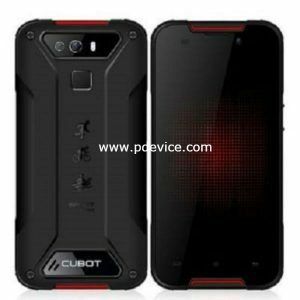 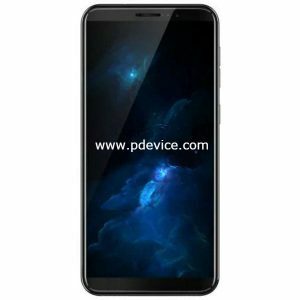 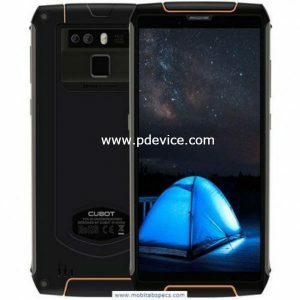 Cubot Smartphone company actual name is Shenzhen Huafurui technology Co. Ltd, brand now cover few country to ship their devices in Europe, South America, Saudi Arabia, Russia and more. 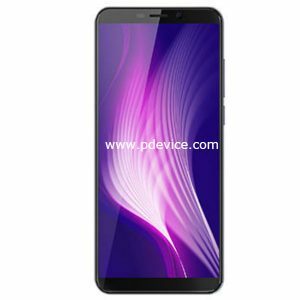 Now it focus on development of smartphone GSM, CDMA, TD-SCDMA, WCDMA, LTE(4G) with latest technology. 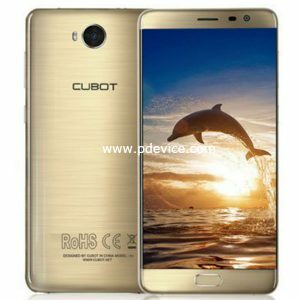 Company claim that till 2016 they have more then 200 professionals those work with dedication.